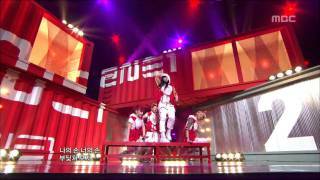 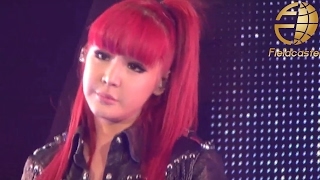 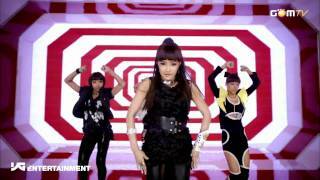 [MegVlogs] 2NE1 Nolza Concert 2011 Experience in Korea! 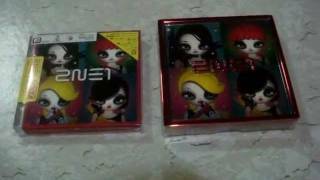 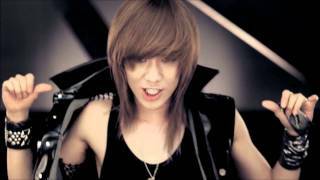 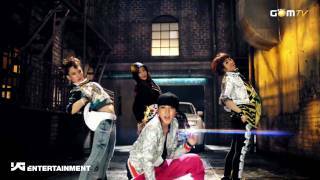 [PV] 2NE1 - I LOVE YOU (Japanese Ver.) 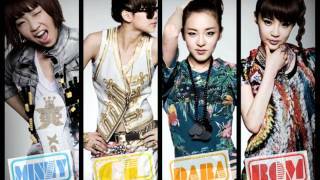 Short Ver.